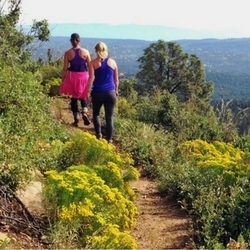 Are you looking to enjoy scenic views while being active? 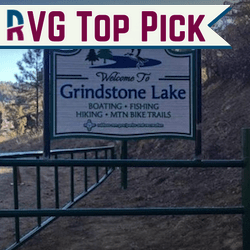 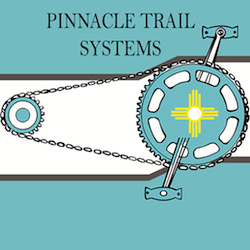 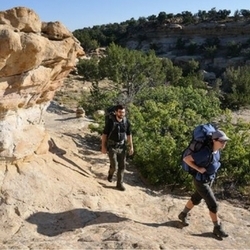 There are several great options for popular Ruidoso Hiking Trails. 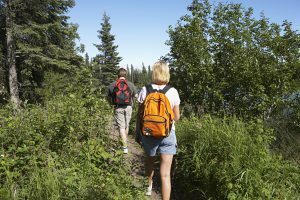 View these pdf maps or check out our listings below to plan out your next hiking adventure! 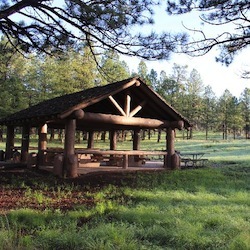 For more fun activities in Ruidoso check out our outdoor activities and family fun pages!